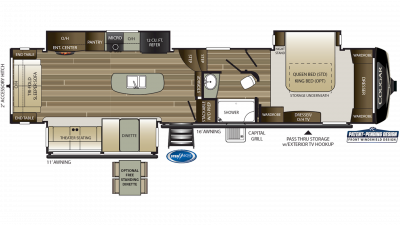 Factory Direct Pricing on Cougar Fifth Wheels RVs with $5,000 to $10,000 REBATES. 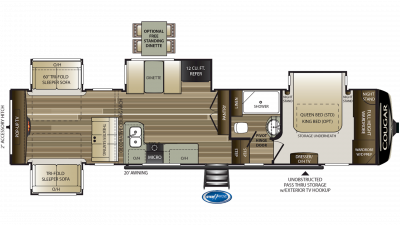 We Crush RV Show Prices. Click for your best price. Word Wide Delivery to your doorstep. 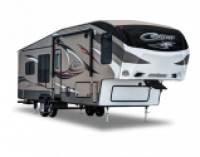 Keystone Cougar Fifth Wheels – a leader in innovative 5th wheel design! 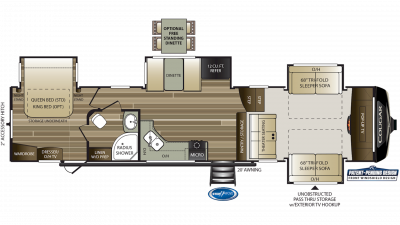 Discover the benefits of this best-selling fifth wheel recreational vehicle. 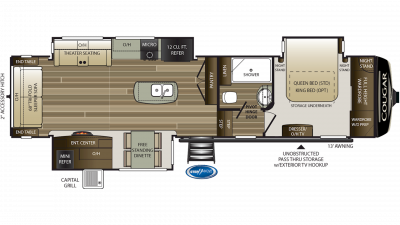 From “den-style” floor plans to convenient features like their patent-pending HitchVision system for backing up and aligning your truck, Cougar Fifth Wheels are all about surpassing expectations. 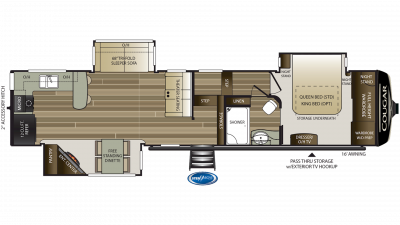 That is why they continue to be one of the most popular 5th wheel RVs in North America. 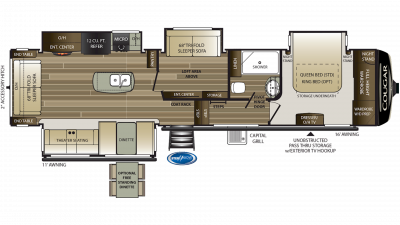 At Lakeshore RV, we’re proud to also be the top Keystone Cougar dealer throughout North America. We offer competitive advantages that other RV dealers just can’t match, from our unbeatable prices to our exceptional staff that focuses on service both before – and after – the sale. 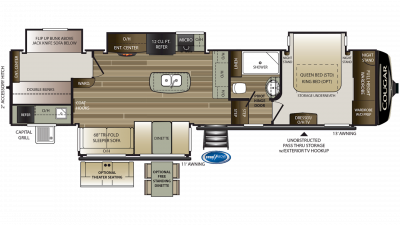 If you’re interested in Cougar Fifth Wheels for your family, there’s no better resource than us. Call 855-700-1665 today!